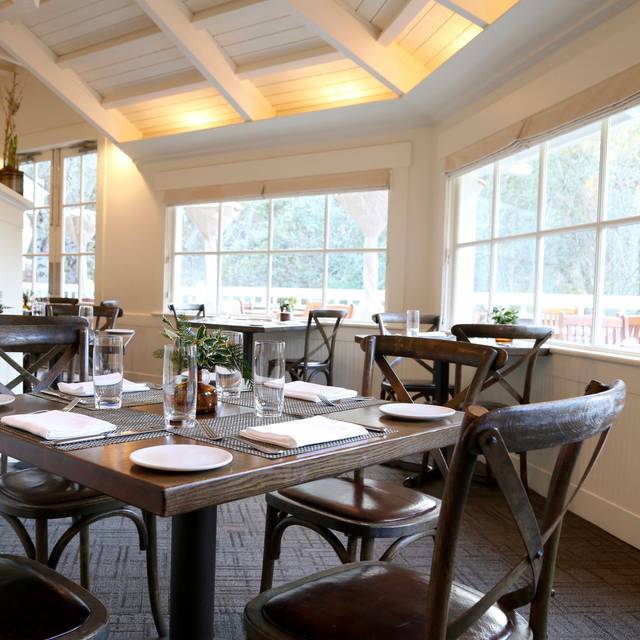 You must make reservations at least 5 minutes in advance of the time at The Grill at Meadowood. The Grill is closed annually on the first Saturday of June for a private event. Anniversaries, birthdays, showers, reunions, business meetings and wine tastings are among the many occasions celebrated within the resort's beautiful setting. 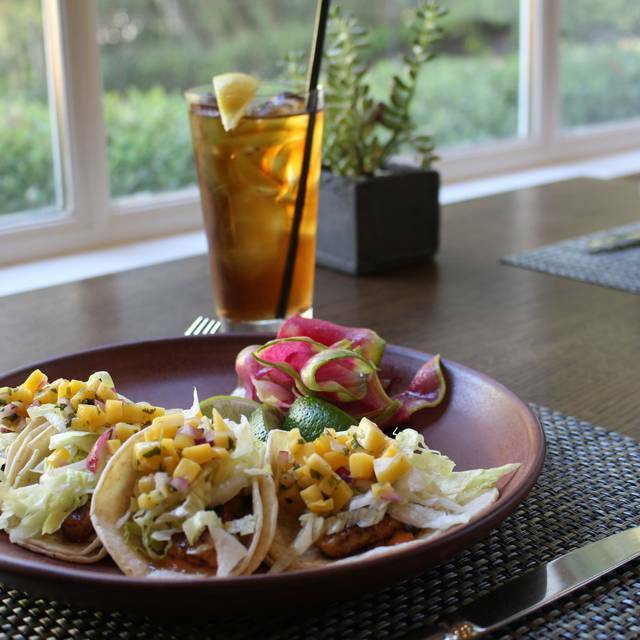 Enjoy a casual meal in The Grill, complete with sweeping views of the estate’s grounds and golf course. 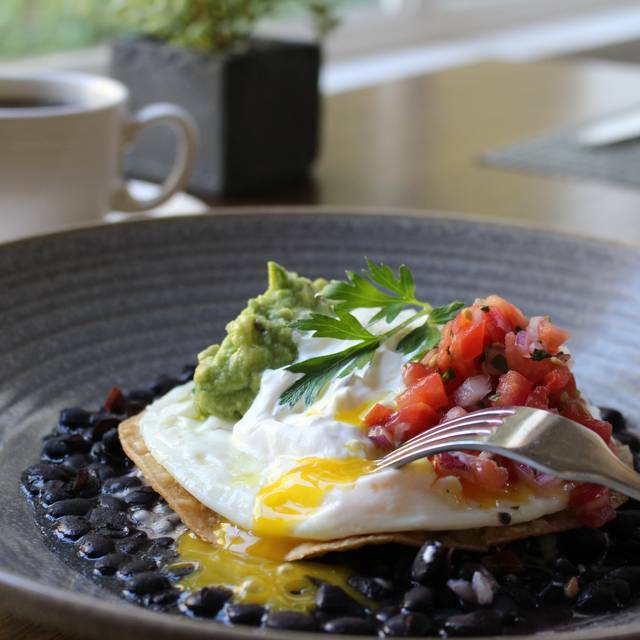 The Grill offers a daily menu featuring ingredients fresh from local purveyors and Meadowood’s own garden. 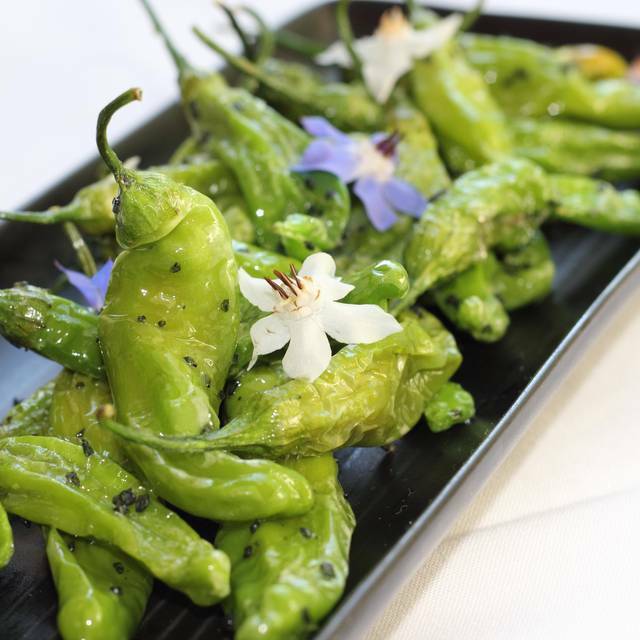 The menu and style is light and healthful with perfect and natural ingredients taking center stage. Everything was perfect! Say yes to the bread and olive oil, too! This was a great find! We just happened to be out wine tasting and thought to check OpenTable for availability. The Grill at Meadowood popped up so we decided why not give it a try. We LOVED it! The food and service was outstanding! We would absolutely return!! We loved brunch at The Grill. A few people in our party are allergic to gluten and they were very aware of the issue and so accommodating. We will definitely be back! The food was simple but good! The service was perfect!! Nice, crisp evening and a bit of a challenge to get to the grill. It would be helpful if the place had a bit of lighting in parking grounds. They had the parking area roped off but a restaurant attendant confirmed its open. Beware, the "grill" is not the "restaurant", which you cannot reserve via OpenTable and only thru the Meadowood website. We weren't aware of that and had a rather embarrassing moment of arriving dressed and ready for a fine meal, only to be shunt off to the basement that is the grill and typically used by golfers as a lunch stop. Food is decent for a cafe, but not something we would ever typically make any sort of an effort to visit. As my son described it “ We have eaten somewhere like this” several times. But the private room idea, the customer service is far more excellent. For our group of 12, we were in a private room, with a pre-set 4 course menu. The food doesn’t take long to come right after each course. Great great great and friendly staff. Definitely recommending it to my friends. I wish there were six stars available for the Grill at Meadowood! Excellent breakfast. Fresh, healthy, delicious ingredients. Service was really slow and not very attentive. Food was good, but extremely expensive. Delicious food and ambiance unrivaled. Make sure to sit outside, they have heaters and blankets. Well worth it. This was our second and probably our last time to dine at the grill. We were extremely disappointed in the food, especially considering the Chef/owner. The food was extremely bland and way overpriced for the quality/quantity. The only thing they have going for them is the view!!! The view from the patio almost fully justifies the price - incredible. We started with the artichoke - amazing. Followed by the beat salad - really good. I had the pasta for my main course and it was delicious. My girlfriend ordered the beef tenderloin - medium rare. It came out with significant char taste and it was probably somewhere between medium and medium well. The cocktails were nothing special. As always, such warm welcomes from all the staff, topped off with excellent brunch offerings/meal. Had a lovely dinner on the deck for our anniversary. Was beautiful and delicious. Highly recommend! 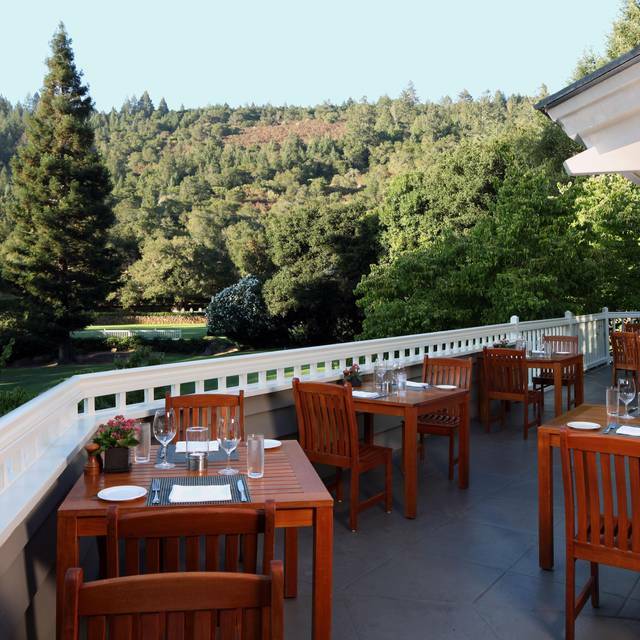 This is one of our favorite restaurants in Napa Valley. It never disappoints! The scenery is beautiful and the food is amazing! Really nice setting and very good food. Service was excellent and the ambiance is quite lovely. Not much to complain about! Could imagine this would be a fitting option for a special occasion (bday, anniversary, etc.). 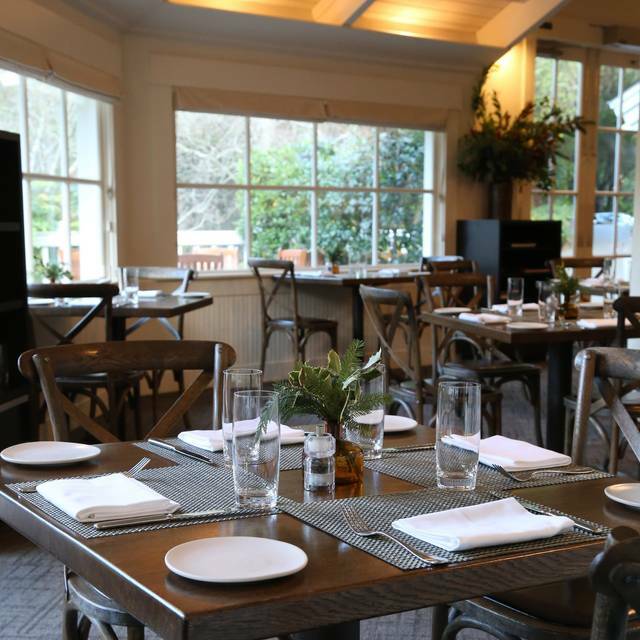 The Grill at Meadowood is a nice more casual alternative to Meadowood. 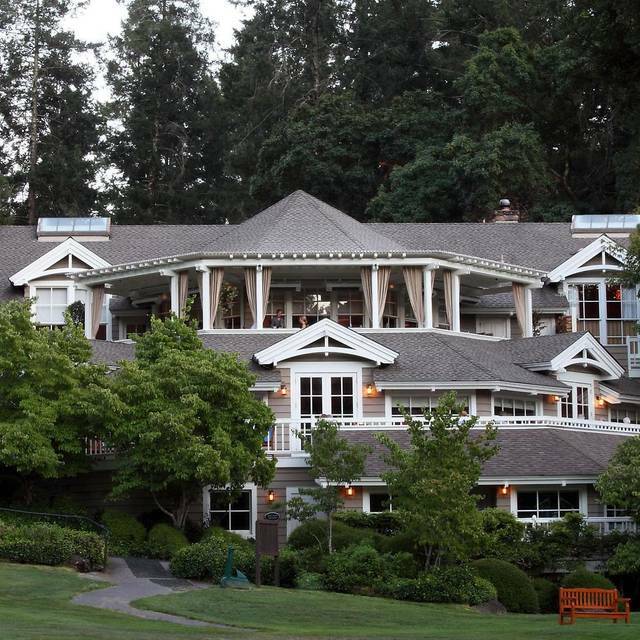 Ask for a table on the patio, the views of the golf course are amazing in the already spectacular property. The food was elegant and had all the elements associated with an kitchen that's very particular about serving good food with an eye for detail. 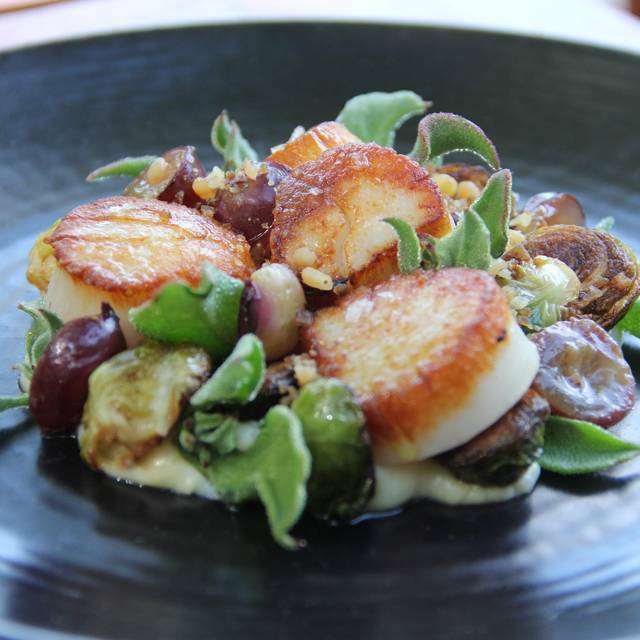 Overall, it's a great way to chill out in wine country with great food. Outdoor dinning with excellent service. Food was outstanding! 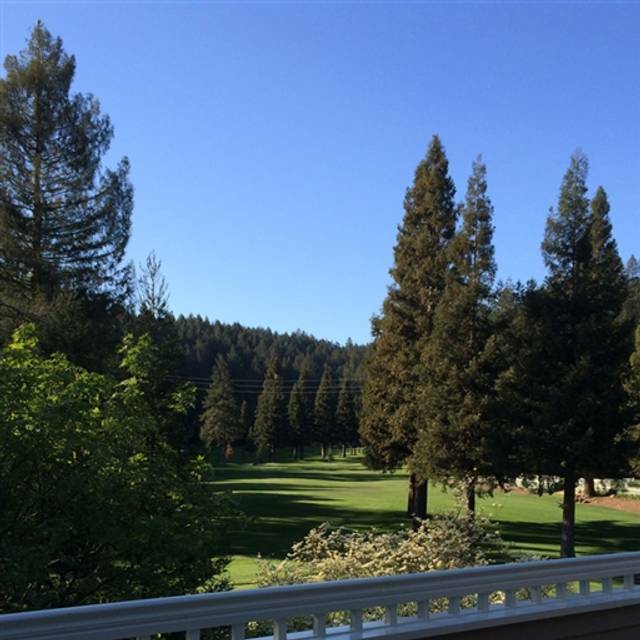 Located on a beautiful site overlooking their gorgeous golf course. Service is excellent, food is tasty, portions are on the smaller side hence overvalued in my opinion. Even then, the ambiance is so pleasant I would go back just because of that. Food is grossly overpriced for the quality. Surpassed only by the wine prices which were obscene. Everyone was very nice, professional, and friendly! The food was delicious and fresh. I had a business meeting so, the staff was discreet, respectful, and accommodating without compromising the service. I look forward to returning. Thank you, for a wonderful afternoon! Out of the normal crowds in St Helena. We were seated outside for dinner. We had two appetizers: Hamachi and avocado and the flaky bread with dips. The Hamachi was a disappointment because there were not enough to feed a child. The other was great. Considering the prices I expected more of a presentation as well. The meal was nice. I ordered the Halibut and my wife ordered the king Salmon. Both were done superbly. Wonderful! We would definitely go back! Outstanding experience. Food and service were amazing! Great views of the golf course and even swans walking around the grounds.